With 15+ years of radio, nightclub, and event experience, DJ Ethan Stone has become one of the most sought after DJs in the business. He is known from coast to coast for his ability to read a crowd and blend genres of music that span the demographics of his audience, keeping everybody on their feet and having a great time. DJ Ethan Stone began his DJ career at the age of 15, DJing school dances and Mitzvahs. By the end of high school he was producing club events and had also begun DJing weddings and corporate events. After high school, Ethan went on to Princeton University were he founded the Princeton Entertainment Agency which quickly became and still remains the preferred vendor for DJs, sound and lighting both on and off campus. 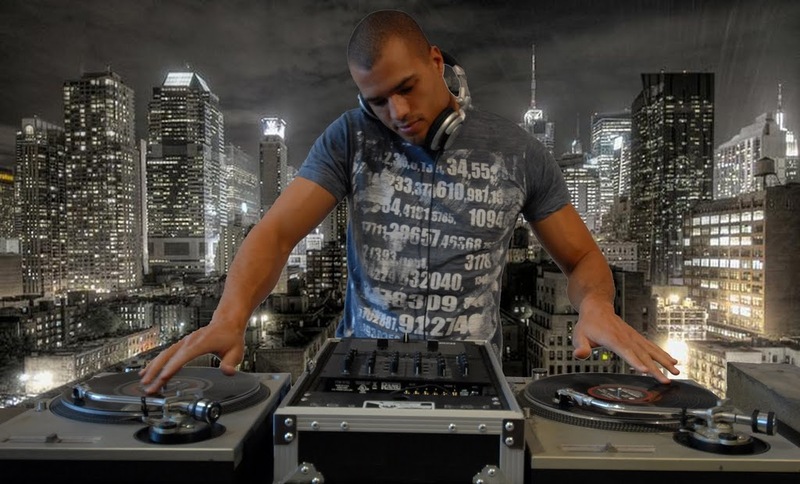 During the summers Ethan DJed for numerous nightclubs along the Jersey shore and in New York City. After graduating in 2006, Ethan moved to LA and has been devoted to his acting and DJing career ever since. To date, Ethan has provided music for over 1000 nightclub events, wedding receptions, private parties, graduation parties, bar/bat mitzvahs, high school dances, corporate events, birthdays, anniversaries, film/TV shows, commercials, & music videos.